Traditional bamboo fisherman at dawn. Not sure if their main income nowadays is from fishing or posing for photographs. Beam of sunlight illuminates Buddhist cave temple. The light beam takes about an hour to move across before disappearing up the wall of the cave. Young monks caught in a passing shower. Nice test of exactly how waterproof my camera was, as everyone else dived for cover (monks included). The morning commute, Bagan style. Every morning, this remote dirt track would play host to a procession of oxcart. The Thu Bon slows when it hits the sea at Hoi An (in English ‘peaceful meeting place’). I caught the last sun of the day lighting up a riverside building. Local legend claims this Buddhist temple is almost 3,000 years old. (Archaeology says it’s probably half that age.) Either way, this dawn ceremony is an amazing, ancient ritual. 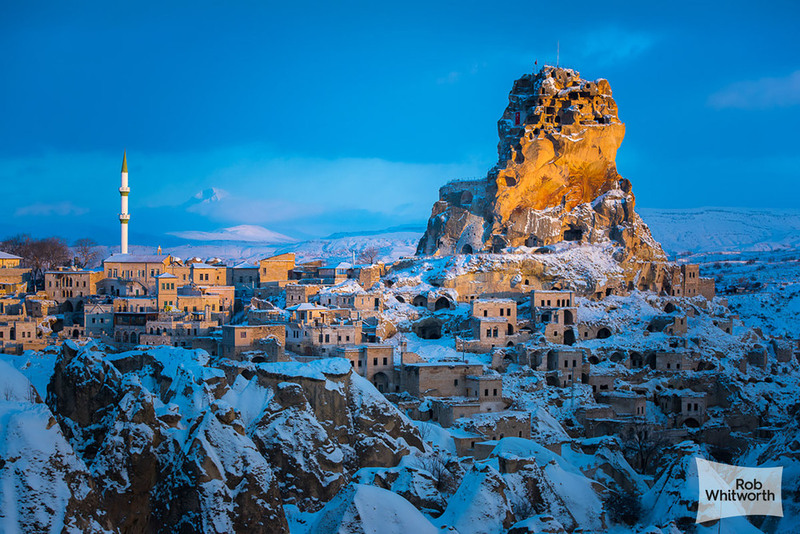 Ortahisar Tandis (the ‘middle castle’) is the largest of these natural rock formations, called fairy chimneys for obvious reasons, found all over Cappadocia. Despite the warm glow of the day’s last light, it was actually about -17 when I shot this. Most years, during rainy season, the Thu Bon floods, making boats the best way of getting around Hoi An. Here, Tran Phu street has turned into a temporary canal. 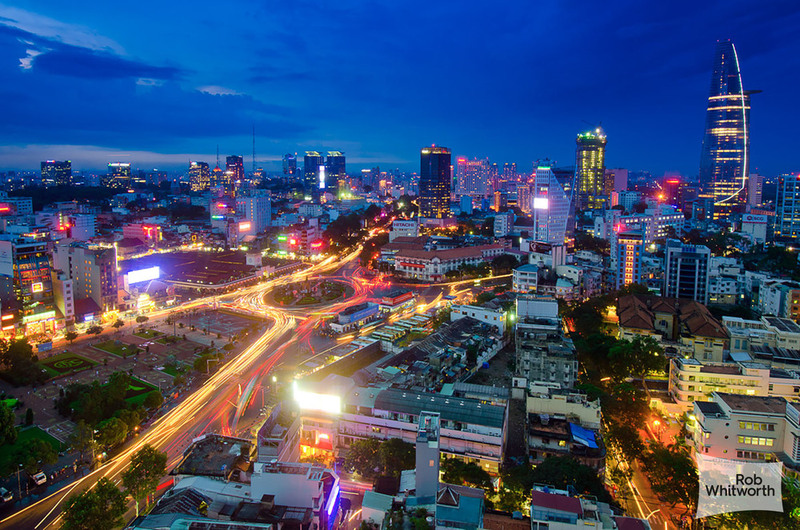 Where four busy roads meet the huge Nguyên Văn Linh. Actually, far fewer accidents than you’d think. Some of Vietnam’s (in)famous telephone wiring. Dune bashing at sunset. A distinctive Dubai way to end the day. A favourite KL location of mine. 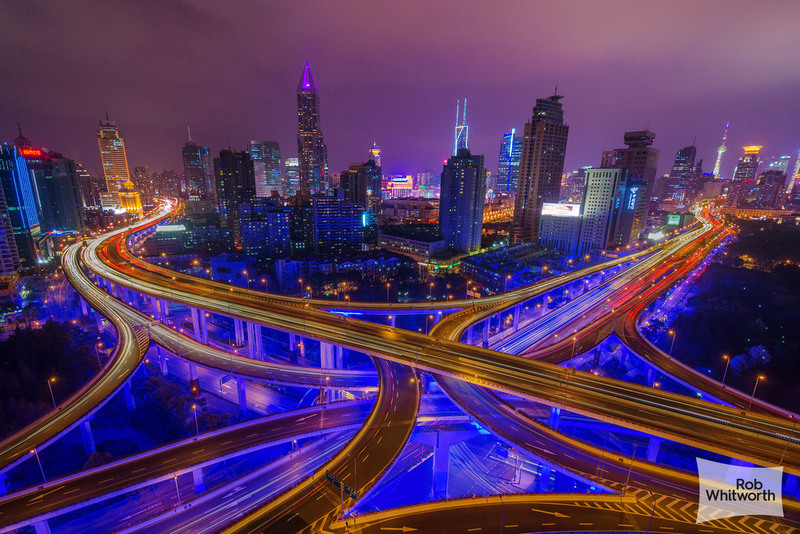 The freeway snakes up towards the skyline like a power cable for the city. Pollution has become less of a problem in Beijing in recent years, but it still creates the most striking, bloodied sunsets. Was pleased to catch this setting sun framed perfectly by the city’s distinctive Central China Television (CCTV) HQ. building. 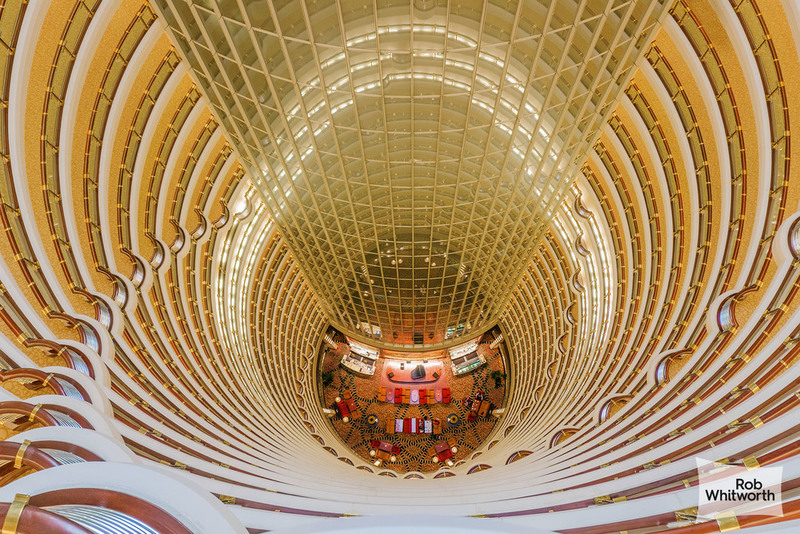 Jin Mao Tower (which translates as ‘Golden Prosperity’) was designed around the number eight (which stands for ‘prosperity’). This is a view of the hypnotic octagonal atrium. From the 88th floor, naturally. This Catalan modernista concert hall is one of Barcelona’s early 20th century architectural gems not designed by Gaudi. Its stage has seen everyone from Yehudi Menuhin to Ella Fitzgerald. Gaudi’s (still unfinished!) masterpiece. The nave and columns are part forest, part web and part snowflake. One of the most densely populated places on earth, Quarry Bay is also known by its old Cantonese name Lai Chi, which is a pun on the phrase ‘late as usual.’ No surprise, given that the traffic is as dense as the housing. I blended night and day shots for this image. 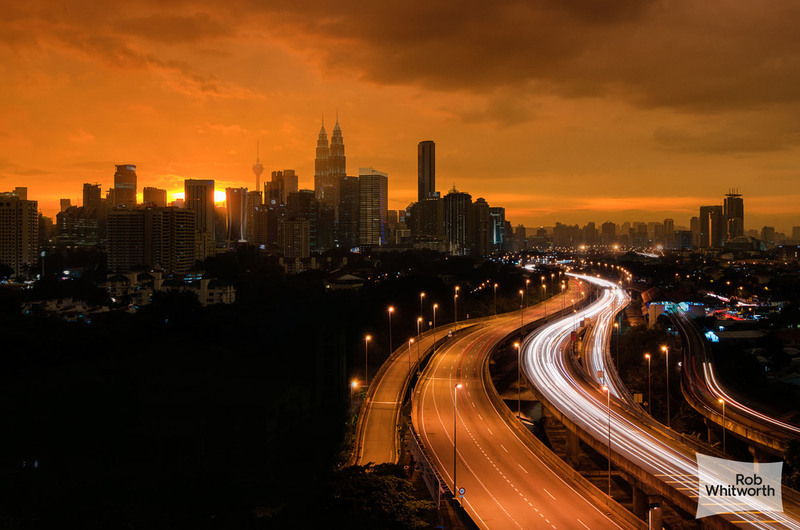 For me, KL is one of those 24 hr cities. Bintang Walk (or the Starhill) is no quieter in the middle of the night than in the middle of the day. As the sun sets, Dubai turns into a neon circuit board, where every trace of the desert vanishes beneath steel and glass skyscrapers and glimmering freeways. Dubai Marina, its beaches and waterfront, were all man made; a billion-dollar desert oasis. Where it all began. My first video included the Ben Thanh roundabout. 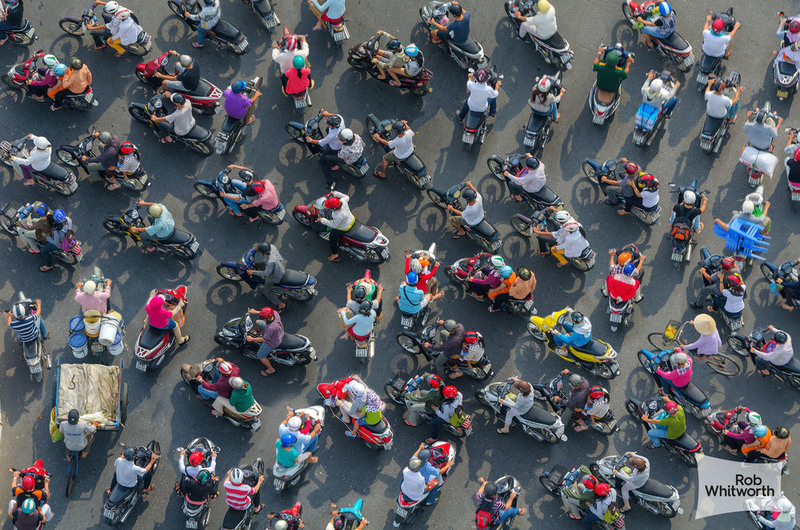 The traffic is mesmerizing, and as beautiful and complex as anything photographed in nature. The Japanese used to call it ‘large square’ and you can’t really argue with that. Probably the greatest roundabout in the world.